A staggering 35 construction workers are seriously injured each day, according to Safe Work Australia. As one of the riskiest industries to work in, it's important builders and construction companies mitigate as many hazards as possible. However, this becomes difficult when hiring subcontractors, as you may not have worked with them before and therefore won't know their workplace health and safety and quality control procedures. Here's how you can mitigate some of the risks associated with hiring subcontractors. Subcontractors are essential to the construction industry, but there are risks associated with hiring them. You want to ensure the subcontractor has a strong track record by looking at their past jobs and where their expertise lies. For example, do they have a history of lawsuits, claims or disputes? What are their quality control and quality assurance programmes, and how do they function? Be sure to follow through with any references your subcontractors supply, as this will allow you to really get a feel for how they carry out their work. It's also a good idea to review how strong the subcontractor's firm is financially. Ask for at least two years worth of financial statements, and check to see if there are any tell tale signs of a potential problem, such as a lack of working capital or a large amount of debt. 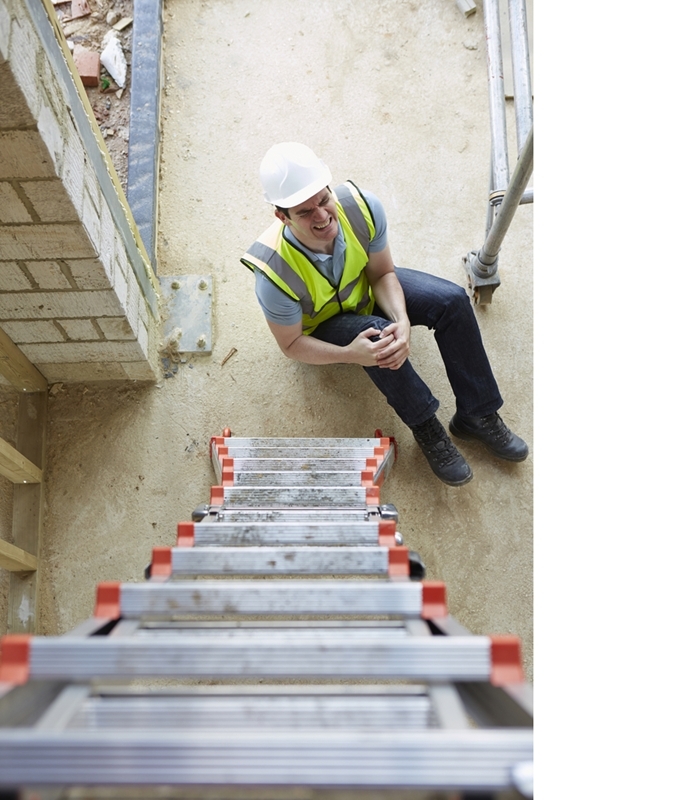 Construction has the second highest incidence rate for serious claims per 1,000 employees of any industry in Australia, according to figures released by Safe Work Australia. This means workplace health and safety should be a high priority for any construction business, and this shouldn't be any different when it comes to hiring subcontractors – you don't want to be liable for a workplace injury. Ask your subcontractors about their safety standards and procedures. If possible, it's best to see figures about their workplace injury incident rate as well. 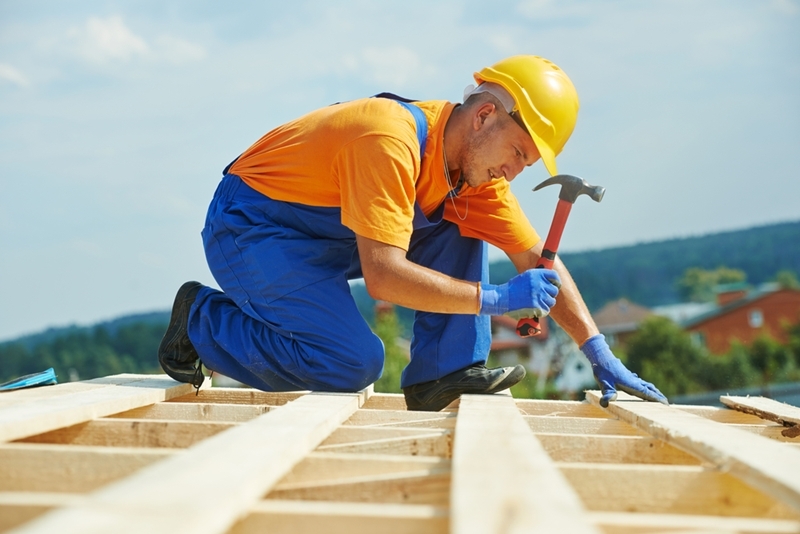 Make sure your subcontractors have a good safety record – you don't want to be liable for a workplace injury. Of course, while you can do as much as possible to try and mitigate the risks associated with hiring subcontractors, the best thing you can do is make sure both you and your subcontractor is adequately insured. It's essential to request certificates of insurance from the subcontractors, that include a policy number, policy terms, limits and coverage. Likewise, you should ensure you have adequate insurance coverage yourself. Trans-West provides construction insurance from a range of suppliers, so we can work to create a coverage that is as comprehensive as possible. Contact us today on 02 9601 7166 for more information.